Are you ready to discover how amazing you can be? Gymnastics is a fun, exciting sport that pushes you beyond what you thought you could do. Come to our gymnastics classes and learn how to perform exercises on bar, beam, floor and vaulting horse. Make new friends and learn to flip, jump, roll, leap and do somersaults and cartwheels! Classes can now be booked online using our secure easy-to-use booking system. 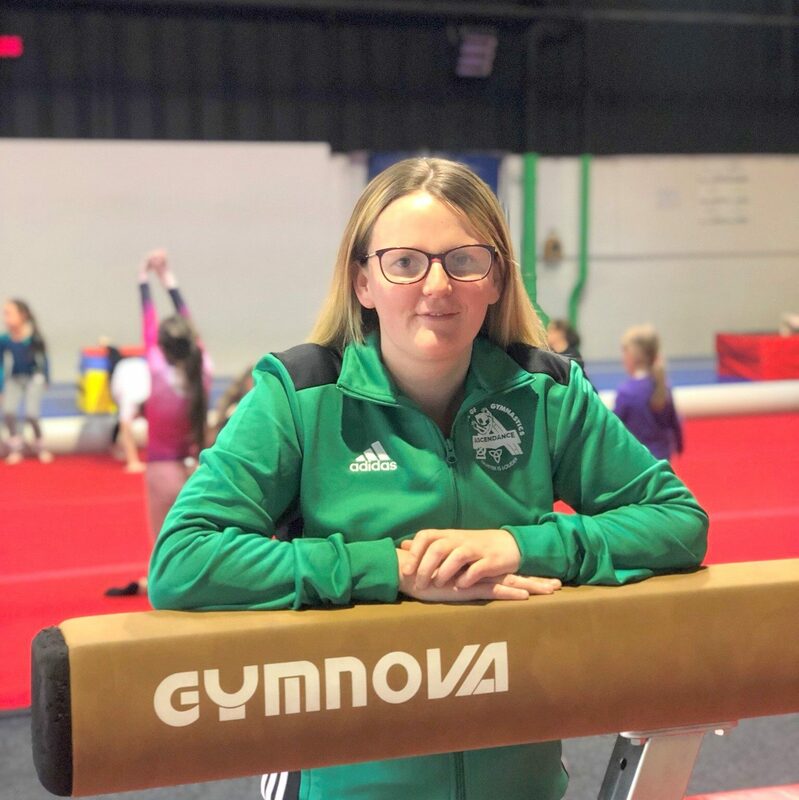 An enthusiastic gymnastics centre based in Downpatrick County Down. We give each gymnast British gymnastics training and support to not only benefit their physical skills but enable their strength, resilience and seek to foster lifelong relationships with their peer group and benefit their whole lives. ﻿We offer Kinder-Gym, Recreation Gym, Young Adult and Squad development classes. 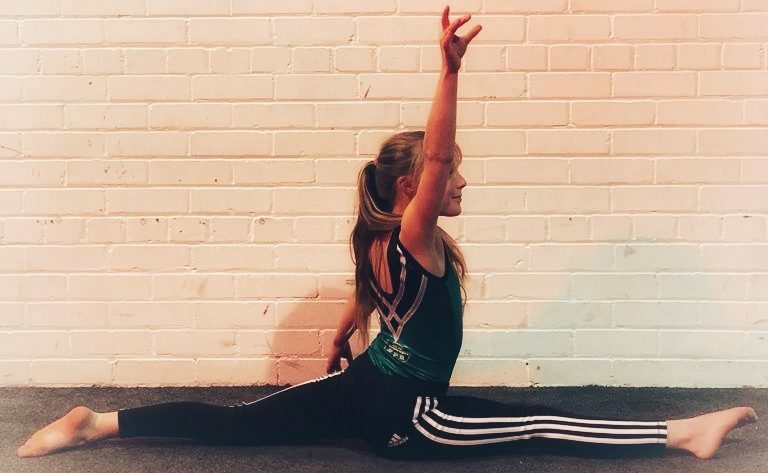 All of our talented gymnasts can aim for squad entry with more intensive training and the chance to take part in local and national competitions. 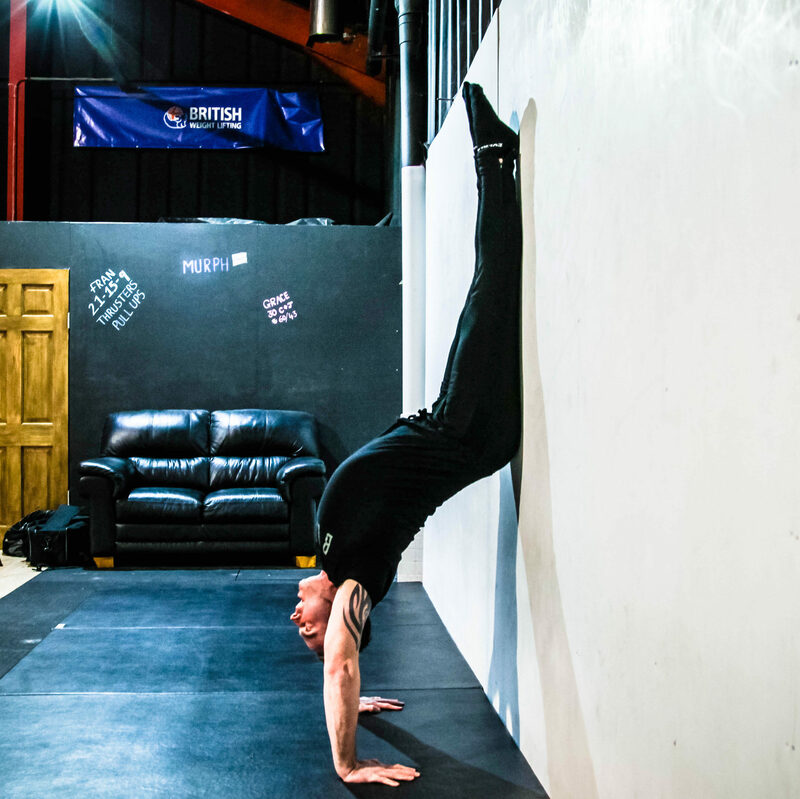 Classes take place at our well-equipped gym where we cater for the needs of our youngest stars from age three, right up to teens and young adults. Check our our useful Frequently Asked Questions for answers to common questions like what to wear to class and important instructions for parents. Classes take place on Thursday and Friday afternoons and Saturdays. You can see all class times on our Book a Class page. Jump off the beam, flip off the bars, follow your dreams and reach for the stars. 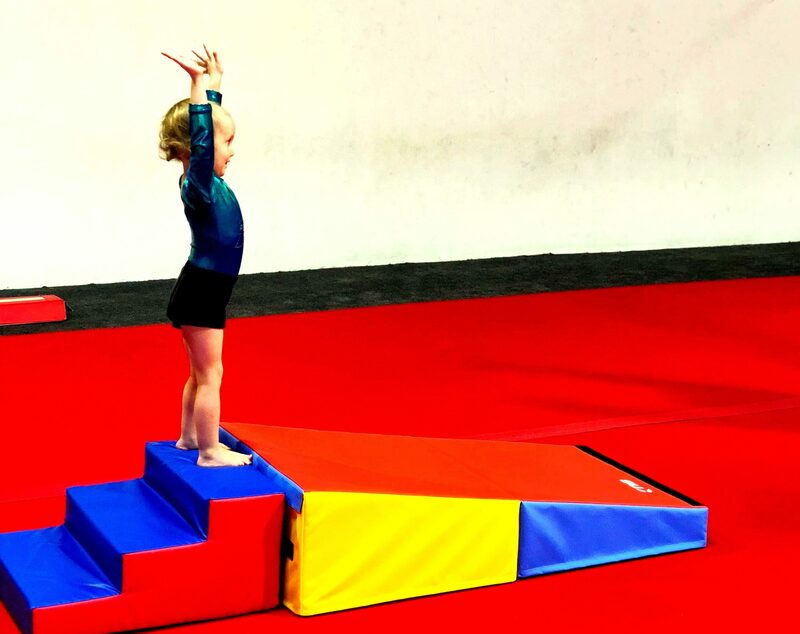 Kindergym classes introduce our youngest gymnasts to structured exercise in a fun way, with carefully supervised use of beginner’s apparatus in a safe environment with our qualified coaches. Kindergym is all about exploring movement, learning to follow the coach’s instructions and building the confidence to take the next steps. For ages 3 – 4.5 years. Would you like to achieve amazing things and make new friends? Recreation Gym is a fun, safe and structured gymnastics class where you will learn key disciplines and exercises using the latest equipment. 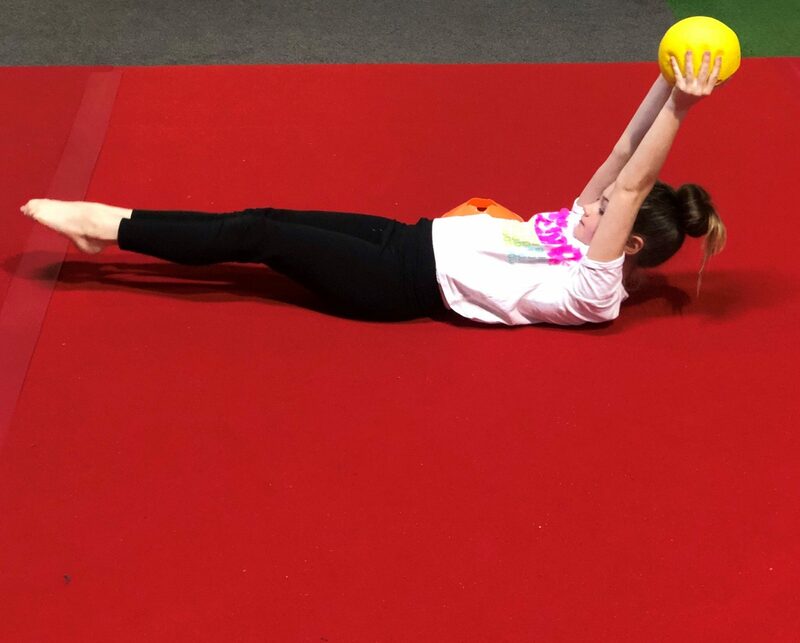 With instruction from professional coaches in our well-equipped gym, you can build up your gymnastics skills and achieve British Gymnastics Core Proficiency badges. For ages 4.5 – 10 years. Build on your skills or come along and try gymnastics for the first time in a positive atmosphere with people your own age. 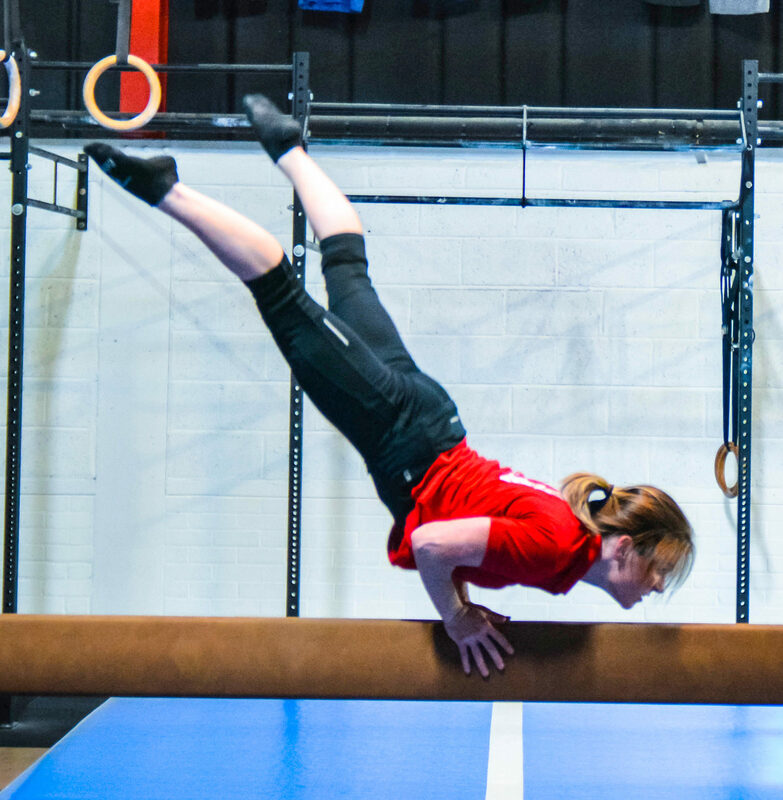 In our Young Adults class you can push the limits of what you thought you could do and develop strength and agility – great for confidence as well as fitness! Opportunities for squad development are also available. For ages 10 – 18 years. As our gymnasts progress some may be invited to join our Squad. Training is currently 4 hours per week and squad gymnasts may be selected to compete at various general competitions throughout the year. 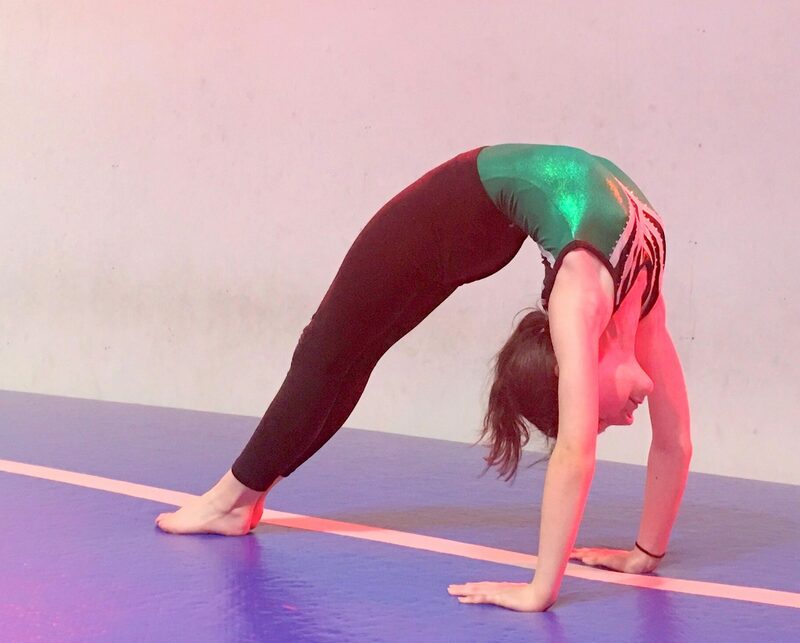 Many of our squad are gymnasts who started in Recreation and through years of hard work and dedication have earned their place in the squad. 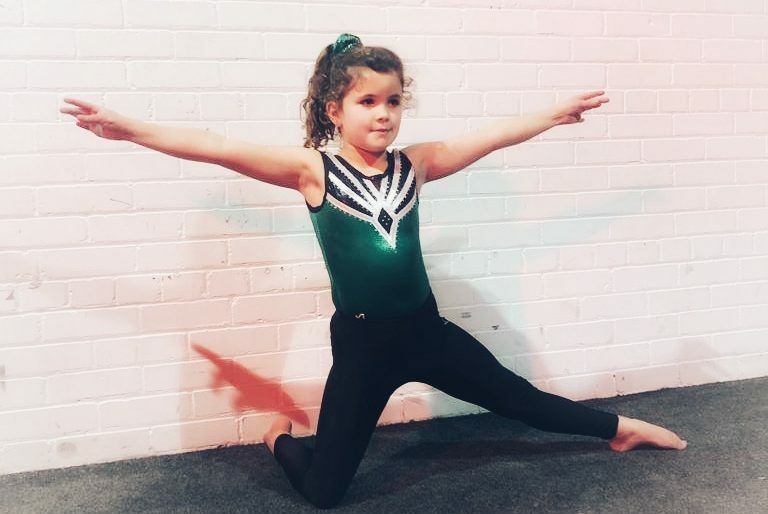 Squad gymnasts are regularly tested and have certain criteria to meet to retain their place. 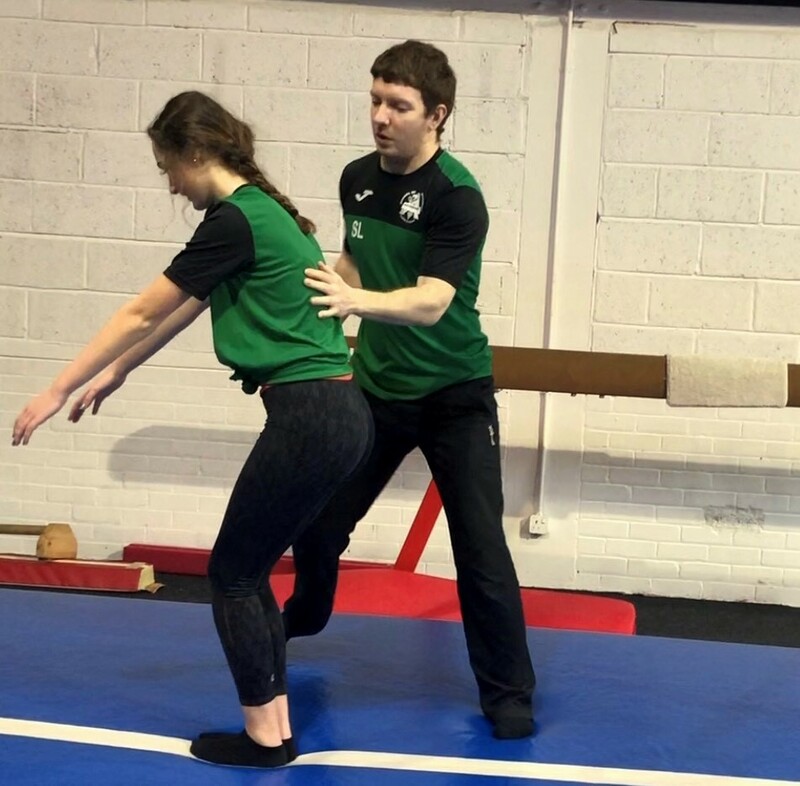 We periodically program Badgework testing to assist in the progressive development of gymnasts core skills such as balance, strength, flexibility and co-ordination and incorporate compulsory pulse raising activities. There are 10 types of activity and 8 levels of attainment. Participants can choose from a selection of 80 activities to develop core skills. Once a gymnast passes a badge, parents will be given an envelope in which they must provide £3.50 (Exact change only) & place in the Post box located at the exit door. Our welfare officer Natalie will then prepare the certificate and badge for each gymnast. Badges can take up to 3 weeks from date of payment. We appreciate parent’s patience as badge work is an expansive process from testing to presentation. and doing these crazy flips. I can’t recommend the guys enough. The work they have done with David, Erin and now Matthew is incredible. I think it creates good and strong disciplines which our children need in this day and age. 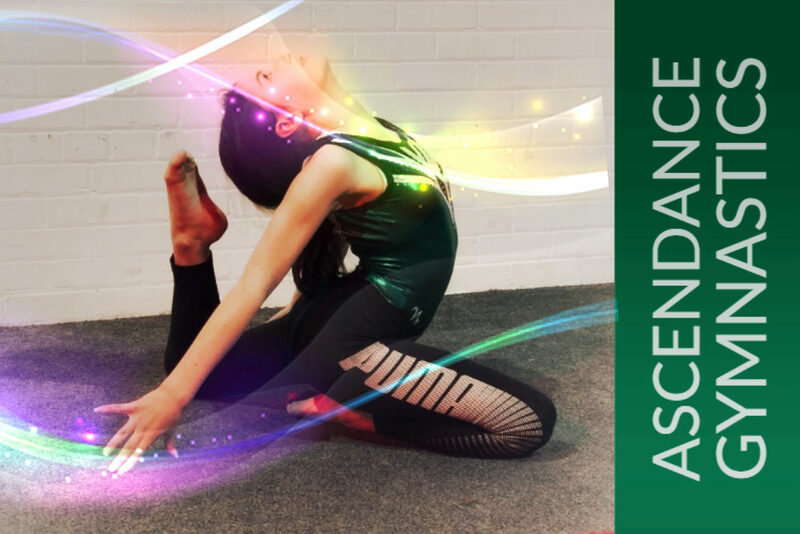 Keep up the good work Ascendance! Fantastic school of gymnastics, each child is encouraged and helped through any tasks they find difficult and in such a fun way. My daughter loves it and the coaches are brilliant with them. I focus more on being powerful and confident. Our team is comprised of experienced and qualified people who are passionate about our club and its members. I’m powerful and strong and can be graceful and artistic, too. All the action from the Gym.